In an early-morning Instagram story, Frank Ocean shared a dashcam clip with a heart and tag of SZA’s account. In the background a fully produced cover of the singer’s Ctrl hit “The Weekend” could be clearly heard. 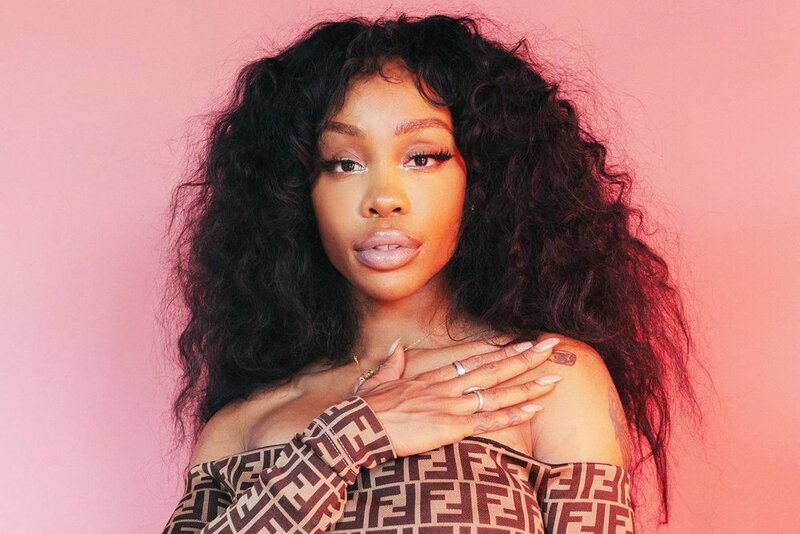 The story gets more complicated after seeing the following dashcam video posted by SZA herself on her IG account about a month ago. The snippet of new music was posted just prior to wiping her account clean, presumably in preparation for a new album release campaign. It’s possible Frank was merely giving an additional nod to SZA by copping her tease tactics with his own snippet. Does Frank recording a cover of the singer give more or less credence to the thought of a collaboration? Time will tell.